what kind of team-building activities company takes. Just a few details showing me a bigger picture of an organization. Finding it at most sites wasn’t a piece of cake. And you know what? I wasn’t alone as the no 1 obstacle candidates experience while choosing the place to work is not being able to sense the company (LinkedIn). Although career site goals are clear (attracting, engaging, convincing and converting), executing it in a way that respects candidates’ needs can be tricky. How to start? 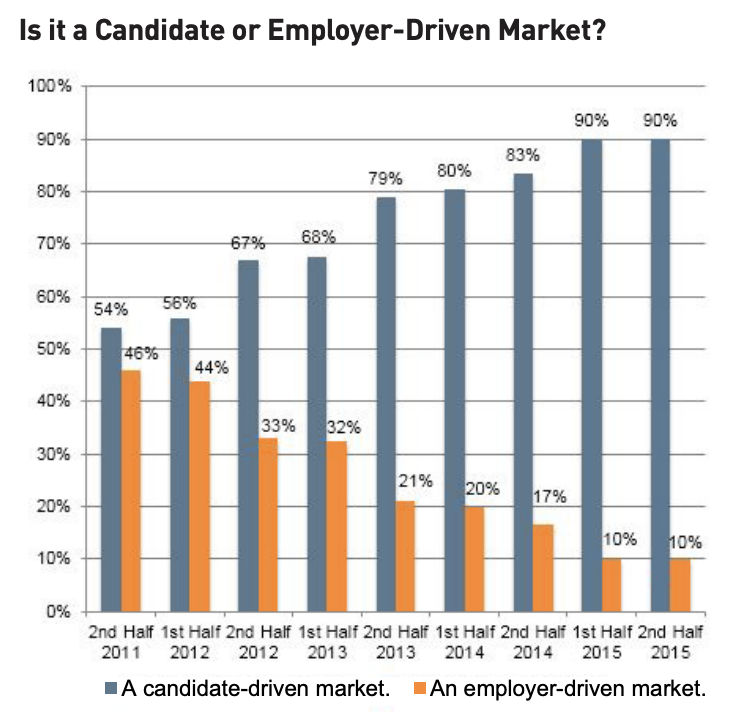 According to 90% of recruiters, the labor market is now driven by candidates (MRINetwork). 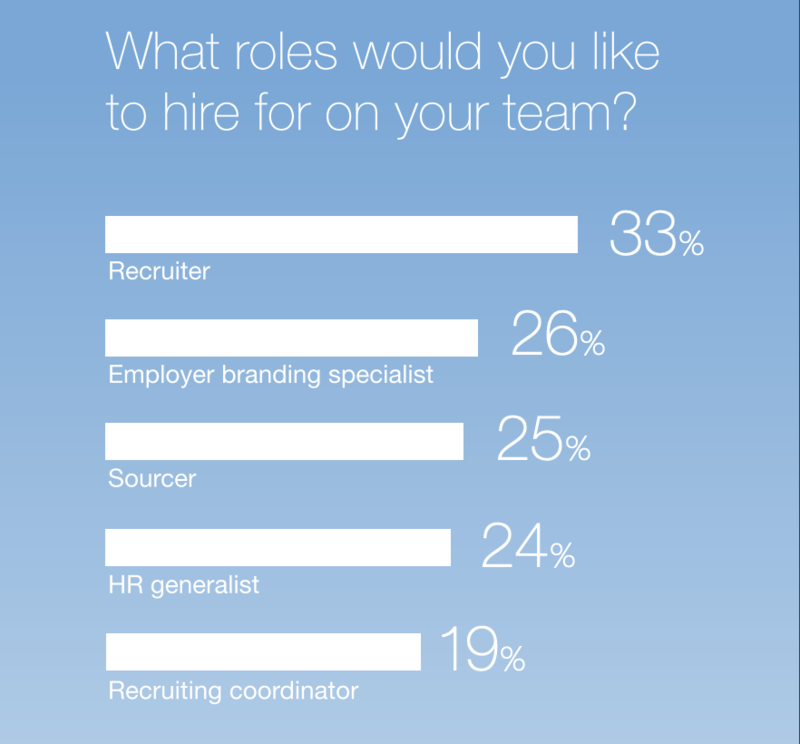 As candidates should be treated like customers, the recruitment marketing will be at the sole top of recruitment trends in 2019 (TalentLyft). What as a recruiters can we learn from marketing experience? Knowing your audience is the rule No 1 of efficient marketing strategy. We already have at least two tools that allow to achieve this by combining real candidates’ needs and an organization’s exact possibilities: candidate’s persona and EVP. It’s a fictional representation of your target. You can define it by answering a few typical questions concerning candidates’ needs, motivations, fears as well as the most accurate channels to reach your audience and the best way to involve it. Remember that you are not on your own. Engage the team to learn about their experience and create the most authentic image of the candidate. Here you can find the solid, detailed guide for designing candidate persona. Employee Value Proposal it’s the sum of tangible and intangible rewards received by employees: compensation, benefits, career, work environment, company culture and values – their importance was covered in this article by Ola Pszczoła. EVP helps the team and candidates to answer the question “Why should I work here instead of somewhere else?”. If you want to know more, I truly recommend TalentLyft’s article about EVP (it includes width explanation of EVP, the guide to define and promote it). Two main factors worth mentioning are SEO and social media. making sure (like 100% sure:)) that your keywords are included in the title and headers. Of course SEO is much more than keywords, however, as long as we speak about simple solutions, adequate keyword can make quick and significant difference. If you are looking for more info about SEO, here you can find the recruitment-oriented guide. As social media networks such as LinkedIn, Facebook, Twitter or Instagram are obvious and intuitive, I’d like to pay your attention to websites such as Glassdoor. It’s not only a job board but also the place to search for company reviews. As long as, candidates trust the company’s employees 3x more than the company to provide credible information on what it’s like to work there (LinkedIn), it’s worth publishing your team’s testimonials on the career page, Glassdoor or both channels. The most efficient way to extend candidates’ attention span is by using catchy headers. What is more, the eye-tracking study conducted by TheLadders has found that the company’s and opportunities’ descriptions are parts that candidates spend the most time on. 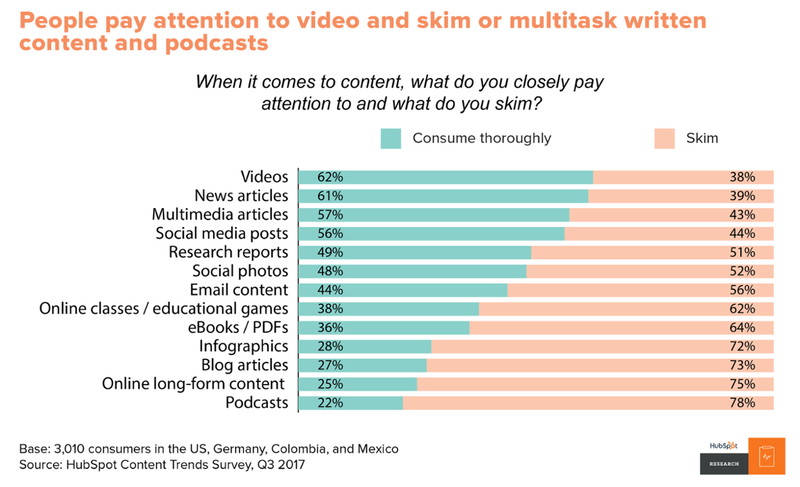 So make sure that you provide the audience with meaningful information as you have only a few seconds to grab their attention. Storytelling. People tend to remember tales. You can either tell your original story or use some famous writers to show the company’s unique point of view: https://web.onefinestay.com/content/jobs/. Consistent communication. The company culture can be reflected not only by copy but also by adequate design. For example, as Onefinestay you can either choose esthetic, natty design adjusted to medical industry or more casual, startup-like layout as NextWave. Btw. have you noticed the Spotify playlist on NextWave career site? What a great idea to deeply show a workplace! Last but not least, cheaters never prosper… so put the authenticity first! Applying for a new job is an iterative process. Most candidates won’t make their decision in a couple of shakes. 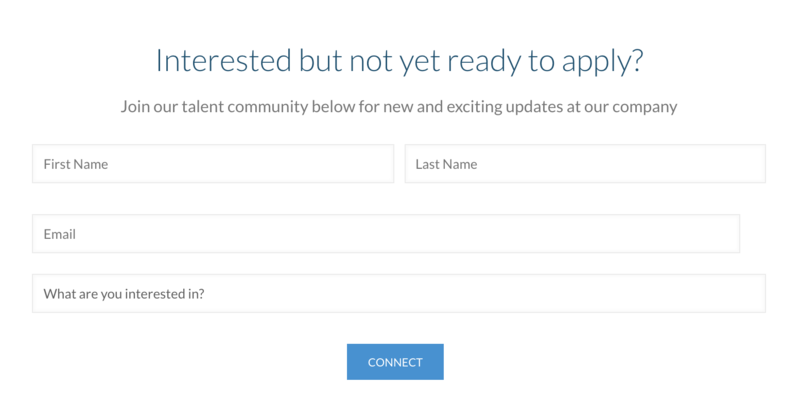 You can ease getting applicants back by adding a contact form for hesitant ones as NextWave did. integrating an ATS system in order to make sure that you won’t miss any candidate. There is nothing more frustrating than outdated job advertisements. Imagine that the candidate spends some time to fill the form and update his/her resume in order to be informed that the offer is no longer available. That means poor candidate experience. As KellyServices.com studies show 97% of candidates who had a positive experience would refer others to apply. What is more, 95% of them are more likely to apply again. Although human can’t be replaced in a hiring process, automation tools are listed as one of the most important recruitment trends in 2019. The great example of automated support has been implemented by Netguru almost a year ago. It’s a chatbot named Elmo. It arranges the conversation with candidates that are reading the offer but not applying. Once the applicant is ready, Elmo engages recruitment specialist to the conversation. It’s a smart solution to support the candidate with the decision-making process. You can implement a chatbot using i.e. Intercom or Drift. Just bear in mind that you would also need a well-informed, accessible recruiter. The essential idea of a talent magnet website is the career page focused on candidates. If you answer their real needs while staying consistent with the company realities, you can win not only higher conversion rate but mainly most accurate applicants.